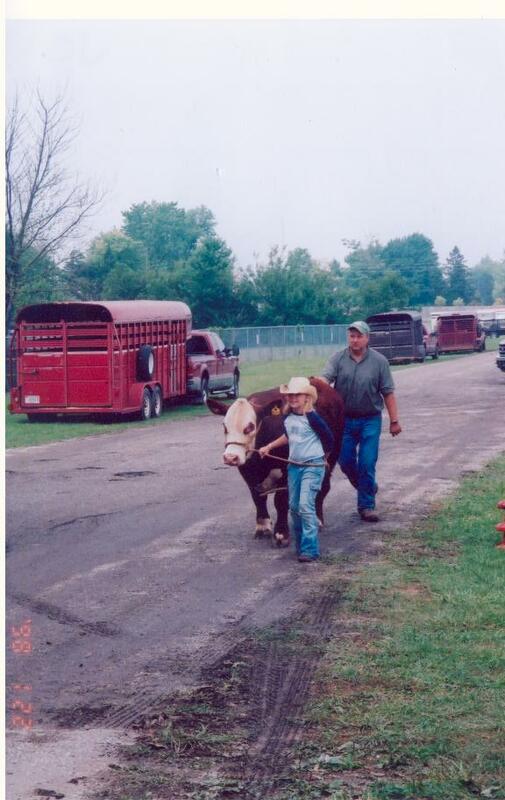 I am getting so excited for our county fair that I thought I would share a few pictures from the past 6 years! great photos! Looks like fun! 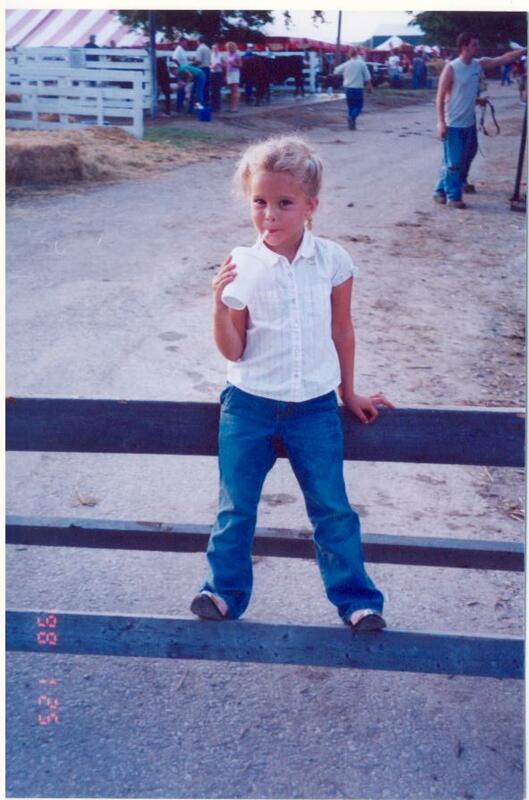 I am looking forward to our county fair this fall! Love the timeline of photos! 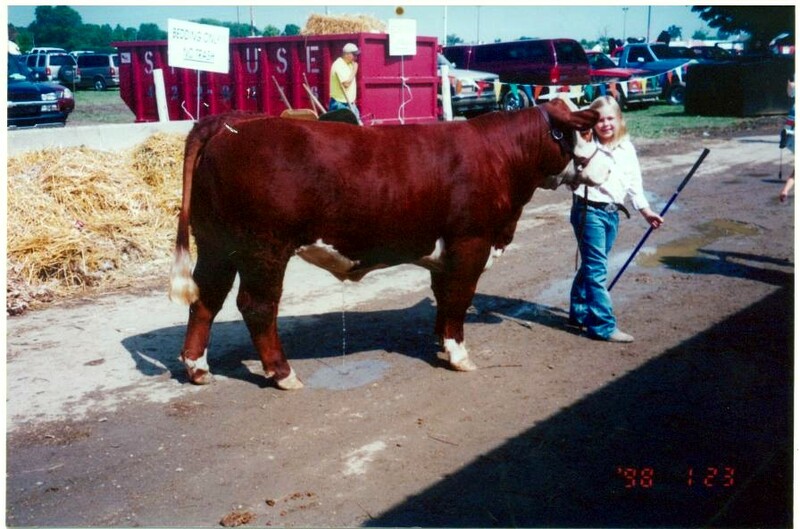 I love those Herefords which I was raised with. 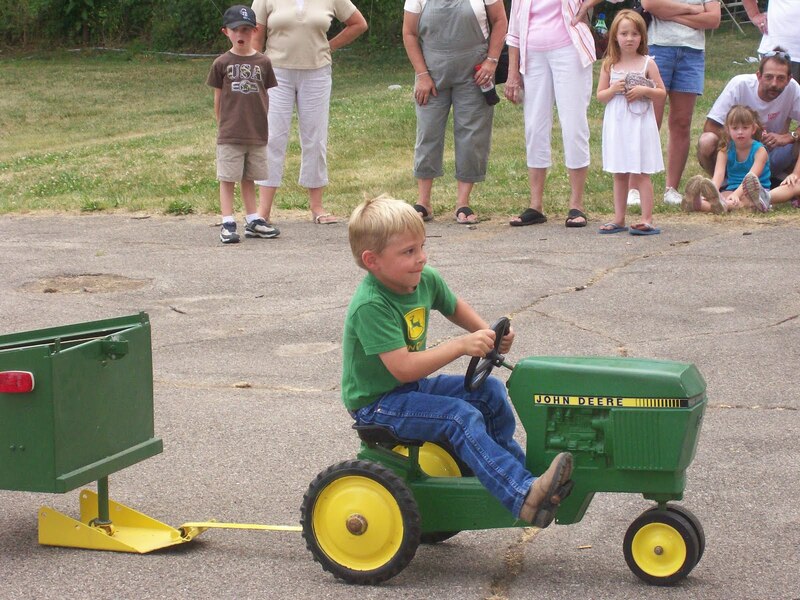 Family fun is tremendous at county fairs. I wish more American families engaged in them and had the life experiences you are giving your kids! Thanks for linking up! Great pics! Our fair isn't until July 21, but we had another board meeting last night to continue herding our ducks into the same rows. So glad when July 25 rolls around!